1. 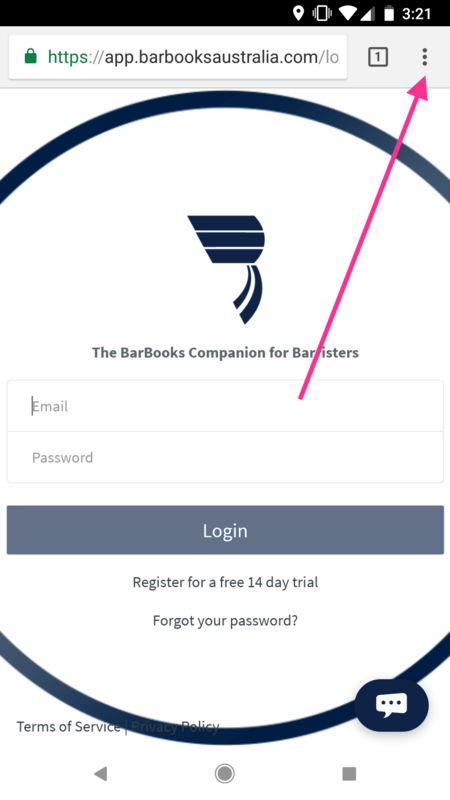 Visit app.barbooksaustralia.com on your Android phone. 2. 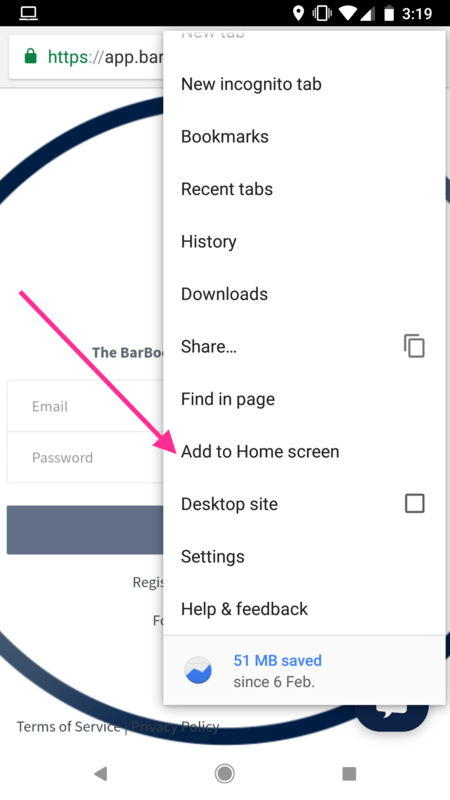 Tap on the three-dot icon in the top-right corner. 5. 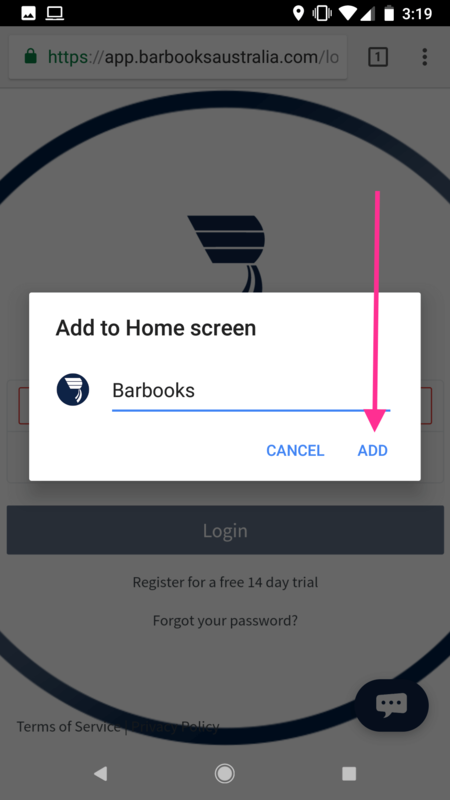 Tap “Add” in the bottom-right corner.